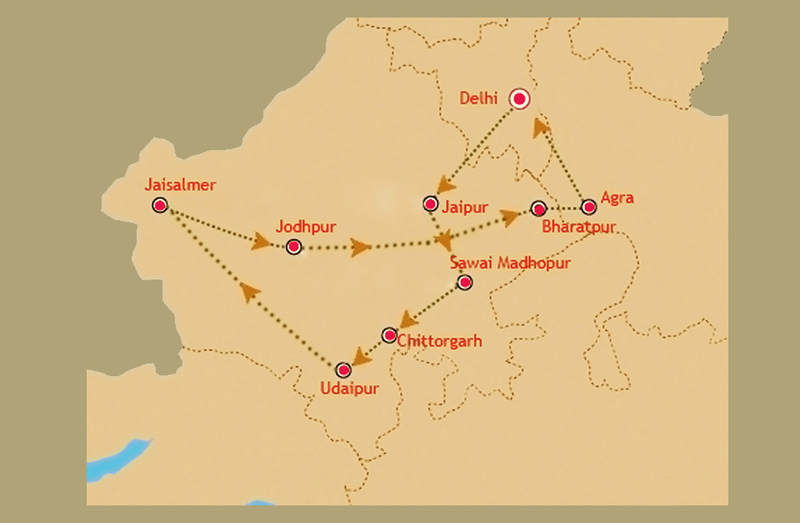 Sun in the eyes, sand on the sides, best road to ride, come and explore cities of Rajasthan. 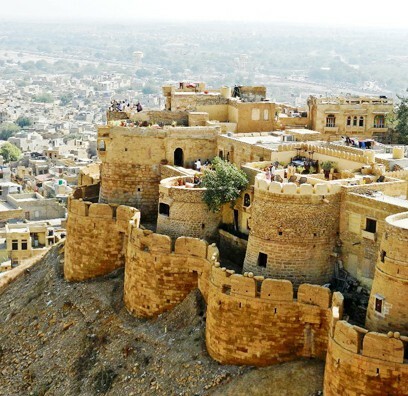 Visit cities and monuments of rajasthan such as Sajangarh Fort at Udaipur, which offers wonderful view of the city with lakes , Pushakar Camel Fair and sand dunes of Jaisalmer. 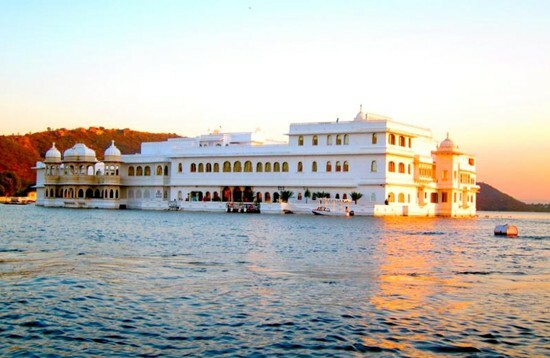 Rajasthan Tours are all about beautiful forts and palaces, cattle fairs, camels, colorful costumes, hospitable people, old tradition and royal lifestyle. 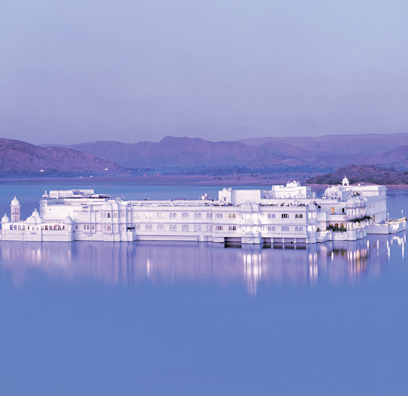 Honeymoon tours are specially designed tours with selected destinations and hotels to make your memories last longer. 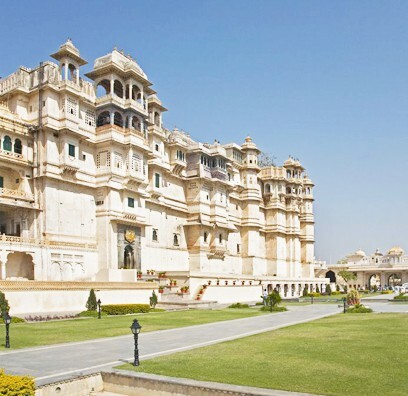 Rajasthan is richest state in India in terms of Heritage forts, places, havelis and heritage hotels. 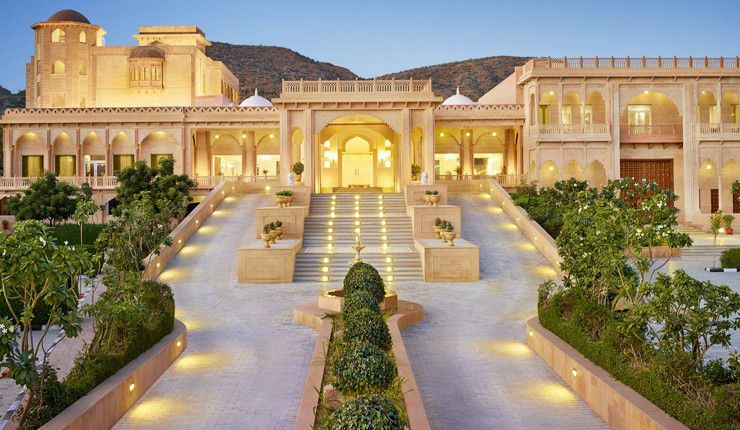 You will feel like a Maharaja. 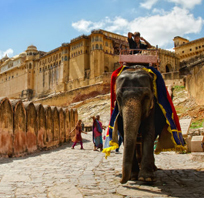 Golden Triangle Tour is one of the most sought-after tours of India, by which the traveler can experience the vast cultural diversity of the country. 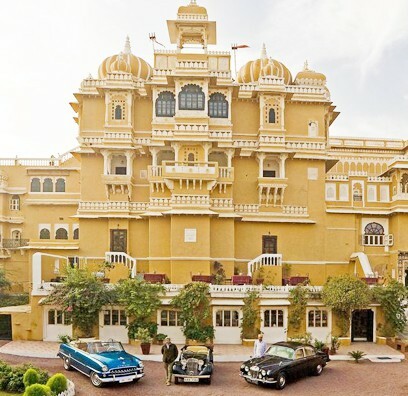 These luxury tours are for those who want to live the luxury what the old time Maharajas use to have. 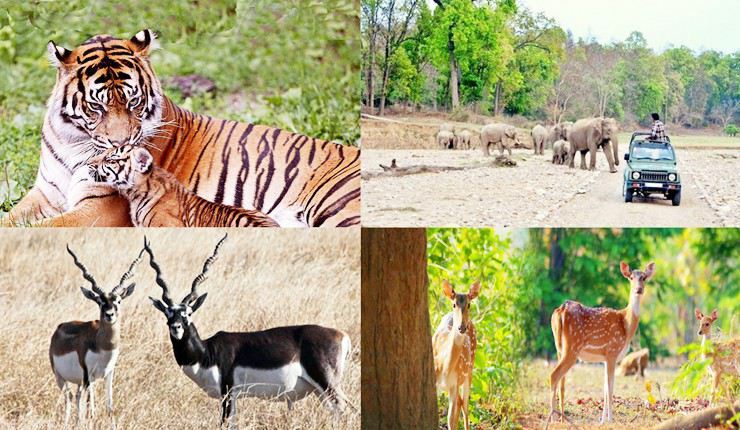 Rajasthan is having many famous wildlife destinations of India come and explore the beauty of forest which is still preserved . 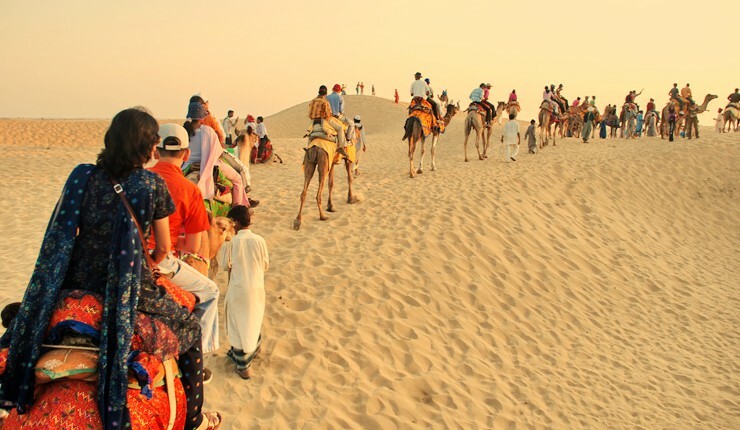 Rajasthan is having world famous sand dunes . 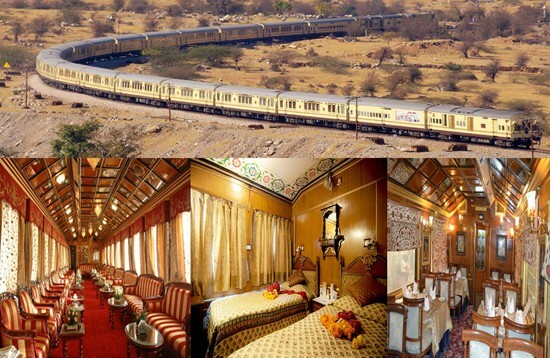 Camel safari liked adventures lovers. 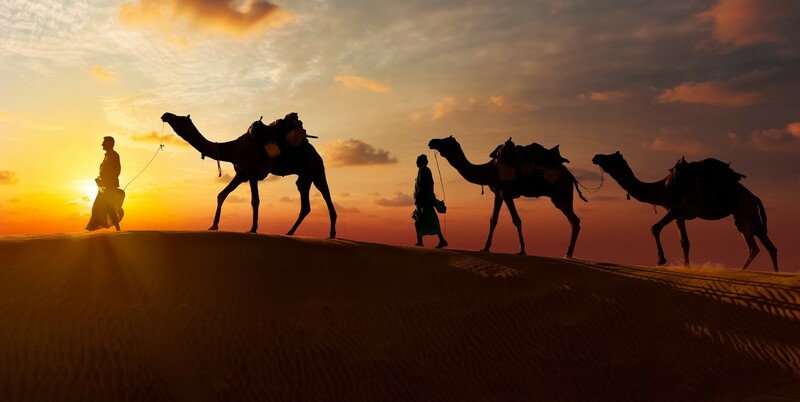 You can actually feel how fast a camel can run. 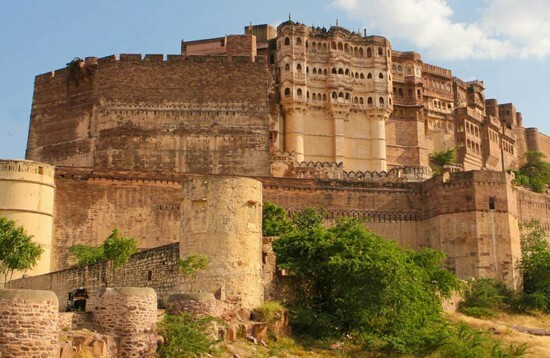 The history of the Indian state of Rajasthan is about 5000 years old. 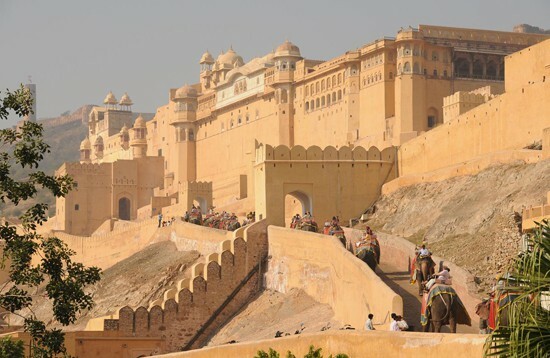 The history of Rajasthan can be classified into three parts owing to the different epochs- Ancient, Medieval and Modern. 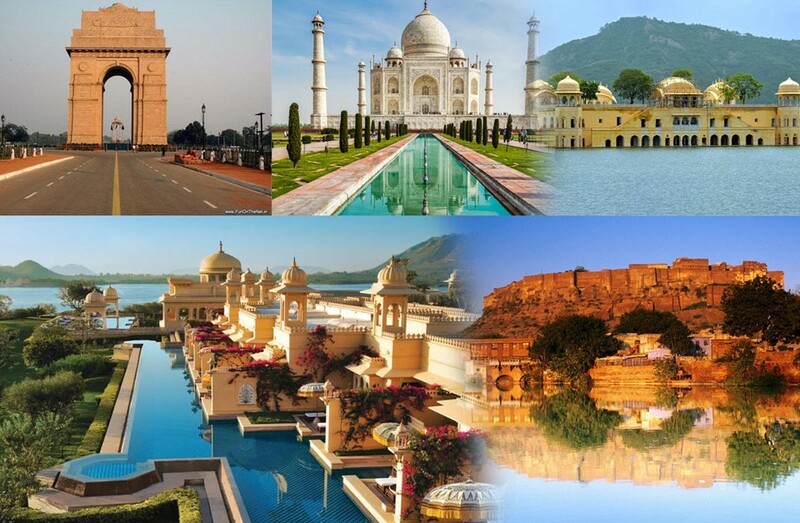 Golden Triangle Tour is popular tourist circuit of India which includes capital of India Delhi, world fame city of Taj Mahal Agra and India's pink city Jaipur. 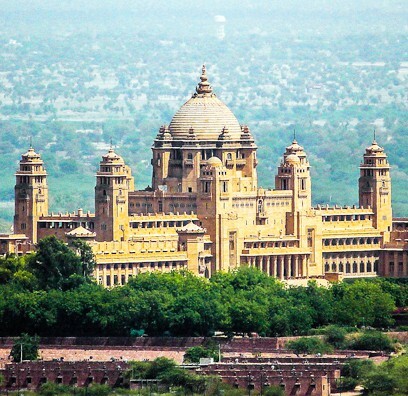 Its is called Golden triangle tour because it forms a triangle when we connect these city on map. 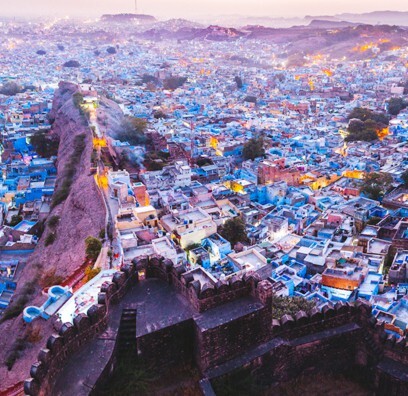 Our collection of the most popular Journeys in 2018. 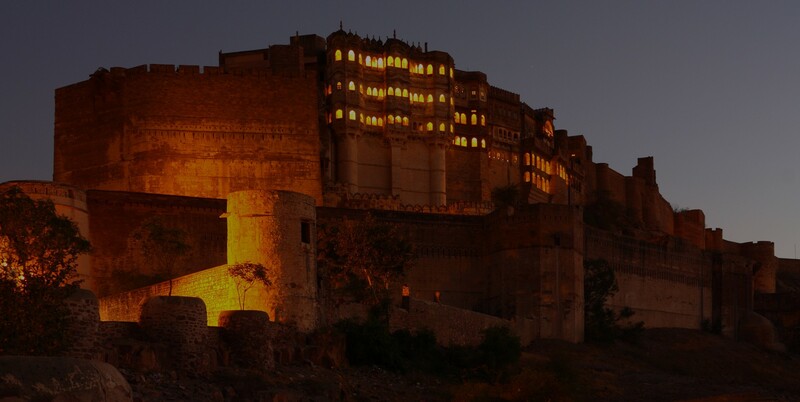 M A Harris - U.K. Rajasthan Tours To India one of the best site we have ever experienced. 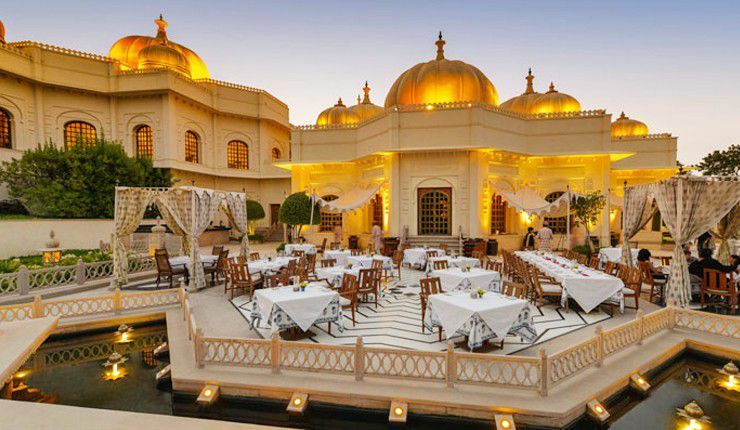 In the month of november 2017, we did the royal rajasthan tour for 10 days with our two kids. 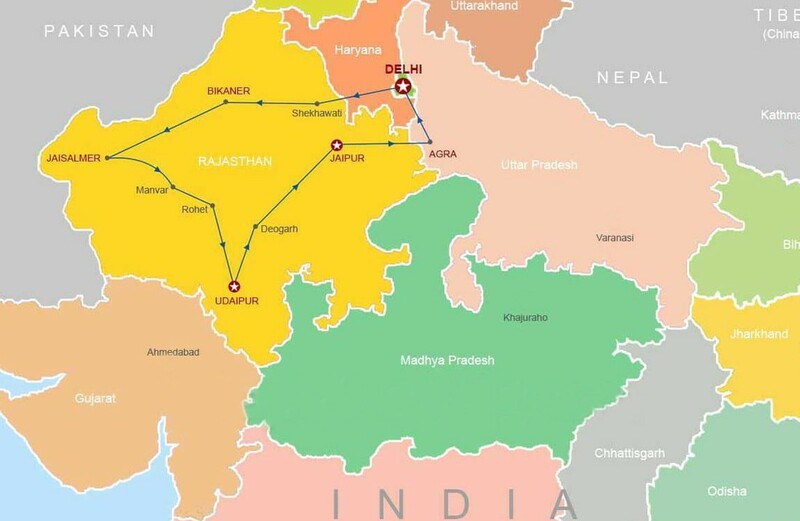 The travel program was organized very well. 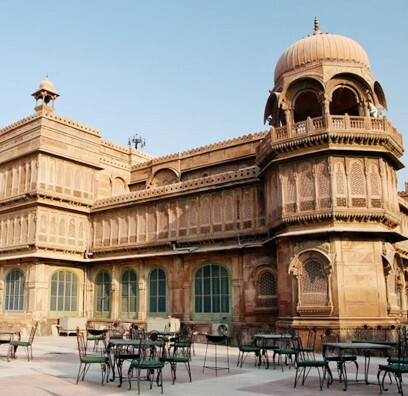 K. James - USA RajasthantourstoIndia.com came recommended by a friend who travels extensively. 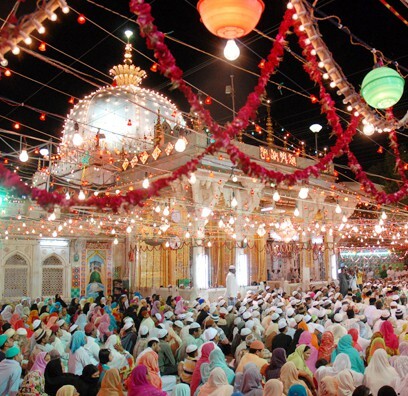 The organisation was amazing as there were 6 of us we spent a lot of time getting the best for all of us and they responded quickly and efficiently to all our requests. 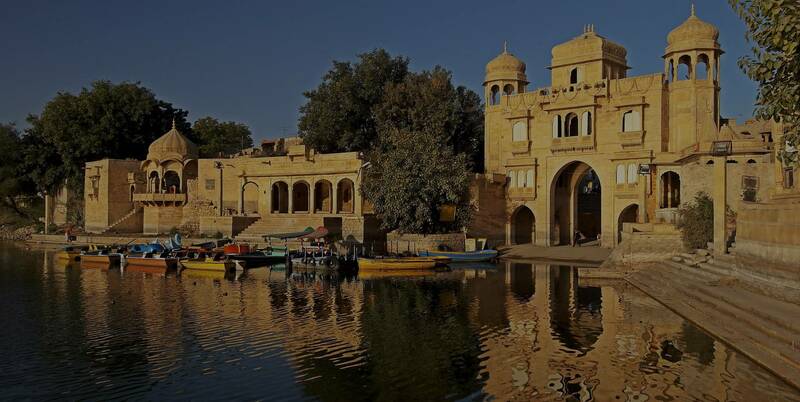 The whole experience was seamless from our arrival to our departure nearly three weeks later. 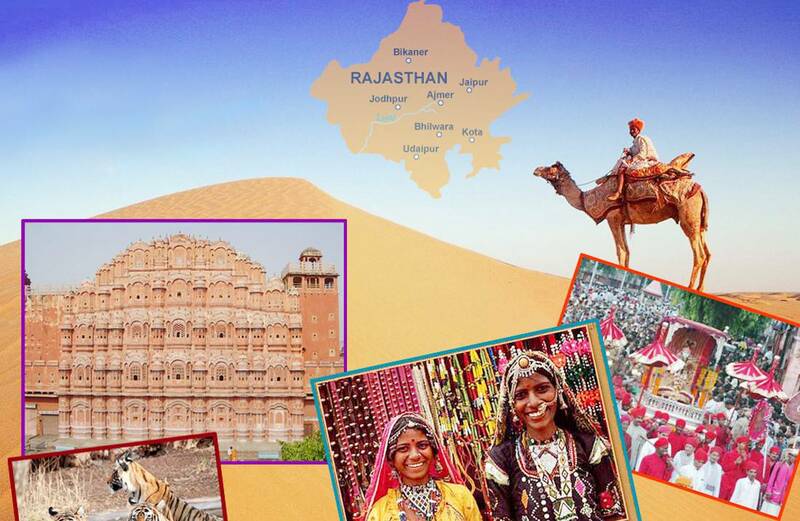 Marc - Australia Rajasthan Tours did an outstanding and quite unforgettable 16 day Itinerary of Rajasthan for me.We made a few changes during the tour and he quickly accommodated our requests. 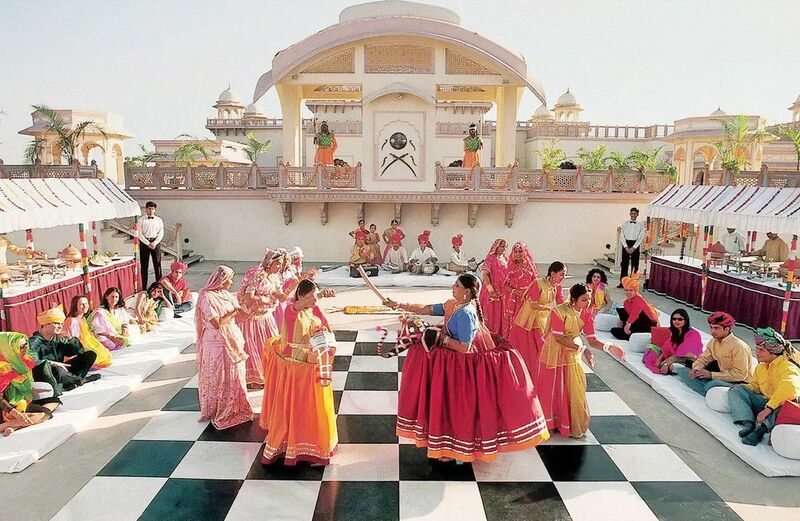 They are the best I can say in one word.